LUXOR CHAIRS There are 12 products. The Luxor Range with a 3 year guarantee on the Frame and AbacoXF Weave and a 2 year guarantee on the MarinaPlus Fabrics. 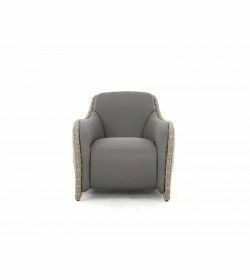 Luxor Armchair, comfort and luxury combined, available to purchase separately. The Luxor London Dining Armchair is a feature piece and hugely comfortable at the same time. The design is perfect for commercial or domestic purchases.